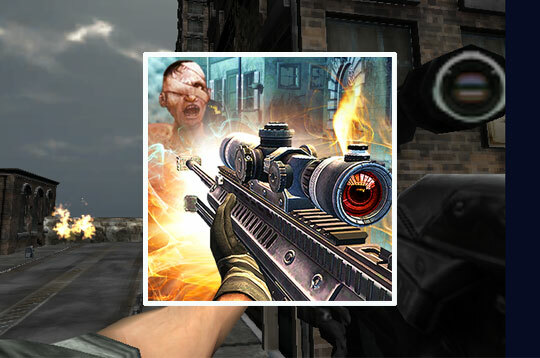 Enter an apocalyptic world in Zombie Sniper. Your task is to defend the entire population fighting alone against all zombies. Be a great marksman! - Play Zombie Sniper Free and Enjoy!